One of the greatest legendary icons of popular American music, Lead Belly’s extraordinary fate led him to Texan prisons and to New York stages as the main founder of the folk movement. But above all, he was a leading bluesman as this album, which includes his best blues, demonstrates. 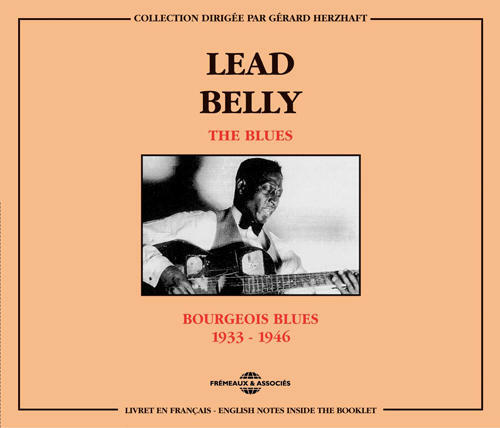 (2-CD set) One of the greatest legendary icons of popular American music, Lead Belly's extraordinary fate led him to Texan prisons and to New York stages as the main founder of the folk movement. 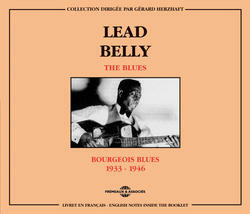 But above all, he was a leading bluesman as this album, which includes his best blues, demonstrates.